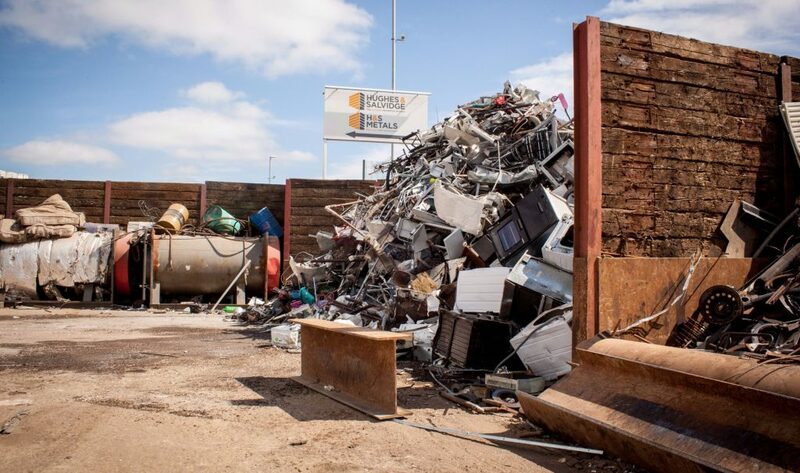 Bring Your Unwanted Scrap Metal To Us! 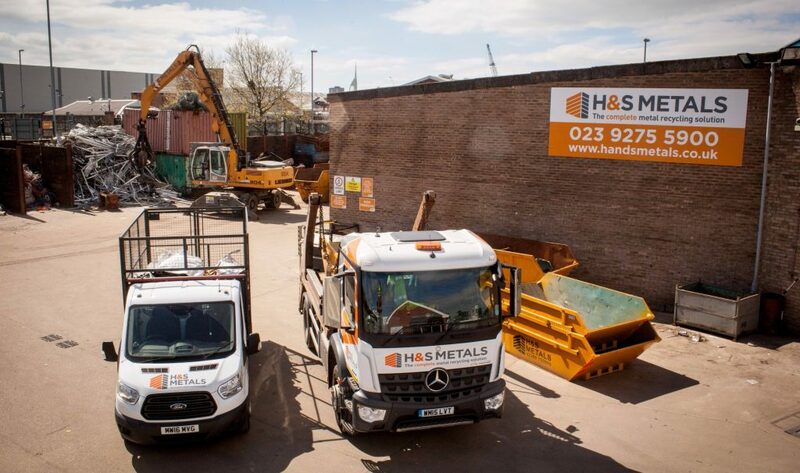 H&S Metals welcome trade, industrial and commercial customers as well as members of the general public. 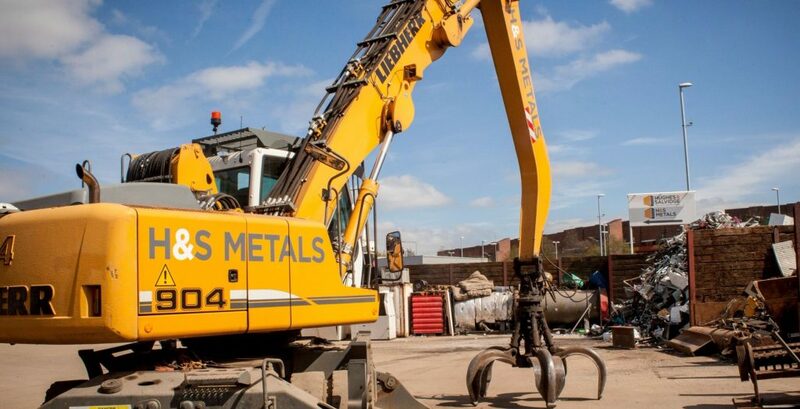 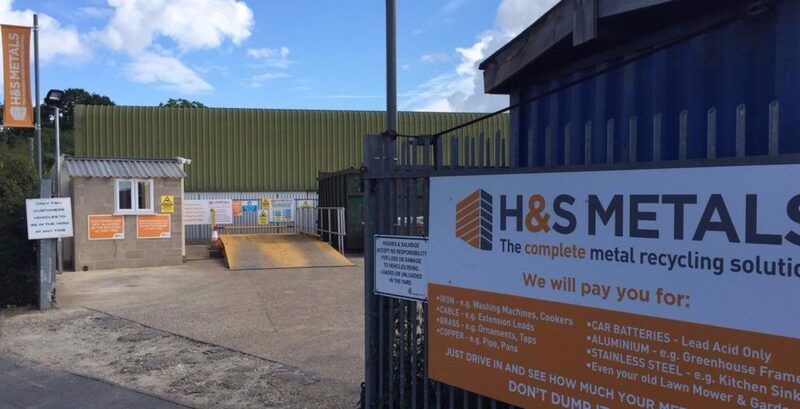 Our two yards, in Portsmouth and Bishops Waltham, include safe, on-site customer parking, an electronic weighbridge, and all the facilities required when bringing your unwanted scrap metal to us. 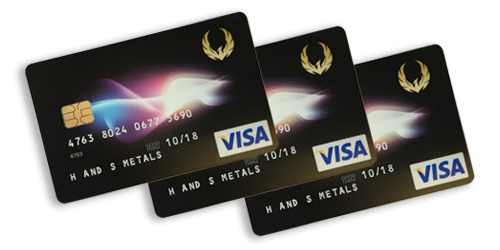 Incendia can have your business up and running with their own prepaid solution in no time using Incendia's set of off the shelf prepaid products covering a wide range of services.